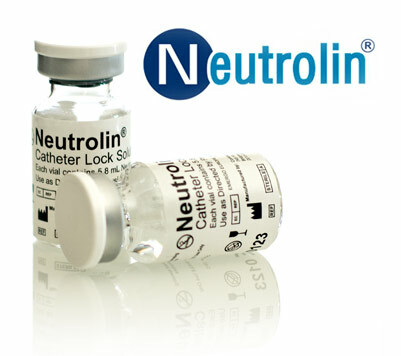 First-in-class, non-antibiotic solution that prevents infections and thrombosis associated with central venous catheters. Any questions? Please give us a call.